Management is a process of decision making through managerial function for achieving predetermined goals and objectives. It is the first and most fundamental function of management. Planning means deciding in advance what is to be done in future; how, when and where it is to be done, who is to do it and how results are to be evaluated. Planning is thus looking a head and preparing for the future. A successful enterprise depends on real plan. After planning we have to identify what kinds of man and materials we need. Than divide the responsibility among the people and classify our department occasion. Organizing is very essential to do these activities. 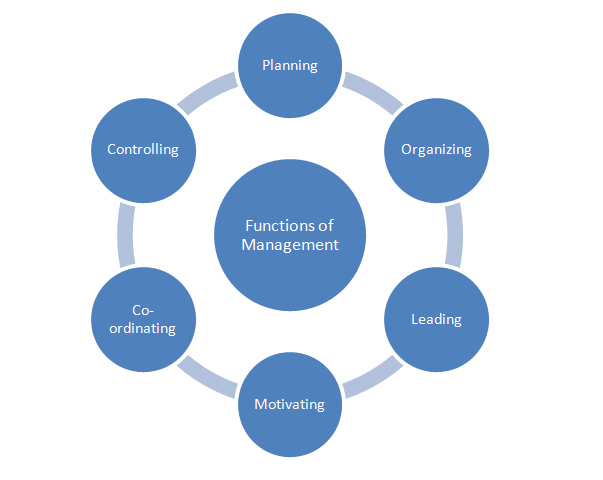 In a word, organizing is the management function that focuses on allocating and organizing human and non-human resources so that plans can be carried out successfully. Leading means power of a person to influence other to do or not to do any acts, jobs and works. Motivating means influencing other to do or not to do any acts, jobs and works. Co-ordinating means unifying, synchronizing, all the activities performed into the organization, departments and persons for performing every activity perfectly and making better discipline and relation among employees of the organization. Controlling means examine whether all the activities are being performed according to plan, order, rules and regulation and principles, if not, find out the cause of it and then rectify. Describing all the functions of management, we may state that these fundamental functions are very important for a business to be successful and to achieve managerial goals. ** The various skills of a manager. A manager may have technical skill in accounting, finance, engineering, manufacturing and computer science for performing his management jobs. Human skill is the ability to work with people. It is co-operative efforts, team work, creation of an environment in which people feel secure and free to express their opinions. Conceptual skill is the ability to see the big picture, to recognize significant elements in a situation and understand the relationship among the elements. The relative importance of three skills may be differ at various levels of the organization; hierarchy. ** The importance of management. Only it is not enough objective to stay land, labour. Capital and e.t.c goods in any where for producing. Which matter is important. A manager utilizes the raw materials by all his activities. Management is very needed for high and complex production. There is no exceptional things in perfect competitive business stage for high production without skilled management. Management affect the establishment of many social, political and economic goods of any country. Always management makes a good relationship between a country and other countries by it activities. Making good relationship is very needed for developing a business firm, society and a country. Other wise it also makes a good relationship between labour and of an organization. Skilled management is the key to general development of a country. Now-a-days Japan has achieved her success by the skilled management. All works of management have helped to develop of an unit, an organization, man, society and general development of a country. Management not only try to achieve its objectives but also work as an employment agency, it employees many peoples in to an agency by establishing, developing and increasing various business firm and organization. At last we may say that we are unable to compare the importance of management with any important things of the current world. ** Characteristics or Nature of management. 1. Management is a distinct process. 2. Management is meaningful and purposeful. 3. 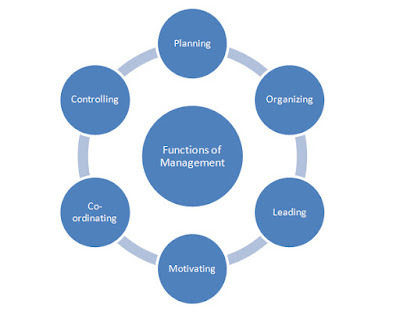 Management is an activity of a person or a group of person. 4. It is associated with groups. 5. It makes thing happen. 6. Management is accomplished by/with/through the effort of other. 8. Management is ingredient of organized work. 9. Management is considered as science as well as arts. 11. Management is sum of the planning. Organizing, staffing, leading and controlling managerial function. At last, stating above all these characteristics we can say that management is fully establish on these characteristics. ** Various managerial roles played in an organization. Managerial roles indicate what types of jobs managers actually play and how they spend their time. ‘Henry Mintzberg’ determined that manager serve in ten different but closely related roles. It grows out of the managerial formal authority and focus on interpersonal relationship. Figure head role is symbolic or ceremonial in nature. Example: a college dean hands out diploma at graduation. This roles involves coordinating, directing, controlling and making sure that thins are going on according to the plan. Maintain self-developed network of outside contact and information who provide favours and information. Establishes the managers as the central point for receiving and sending non-routine information. Seeks and receives wide variety of special information to develop a through undertaking of the organization. Transmit information received from outsiders or from subordinate members of the organization. Transmit information to outsiders on the organizational plans, policies, actions and results. Decisional roles are the most important managerial roles. Entrepreneur role is to change the unit for the better. Example Dean plan to advance the quality of education. Disturbance handler role makes decision or takes action when organization faces important unexpected disturbance. Resource allocator role places a manager in the position of deciding who will get what resources. By this role a manager represent the organization at negotiation for advantages. At last we want to say that all the above stated roles are interrelated. They must not be neglected in order to function effectively. ** Principles of management used in an organization as guideline. ‘‘Henry Fayol” the father of modern management, expressed his thinking in fourteen principles for effective management and these are used widely today as a guideline. This is the specialization that economists consider this necessary for efficiency in the use of labour. Here Fayol finds, when any responsibility will be given to subordinates, necessary authority have to be given them for performing that activity. People in the organization, must respect the rules and the government and the organization. This means that employees should receive orders from one superior only. Each group of activities with the same objective must have one head and one plan and similar activities in an organization should be grouped together under one manager. Interest of individual should not be placed before the goals of the over all organization. According to the principle, remuneration and pay should be given to the employees fairly that every side become satisfied. Power and authority should be centralized at the upper levels for the well-being of the organization. A chain of authority should extend from the top to bottom of the organization and should be followed all time. Human and material should be placed properly. So it become easy to find the right thing at the right time. Managers should show kind and fair behave with subordinates so that they become agree to accomplish the activities. Moreover All employees should be treated as equally as possible. Job security is very necessary for developing an organization because if an employee may get certainty about his job. he will do his duty attentively. Subordinate should have the freedom to take initiative. Management should take steps to encourage worker initiative, which is defined as new or additional work activity undertaken through self direction. Team work, team spirit and a sense of unity and togetherness should be fostered and maintained. ** How many types of managers perform their role in an organization? There are several types of managers perform their role in an organization according to their skill, knowledge and performance. 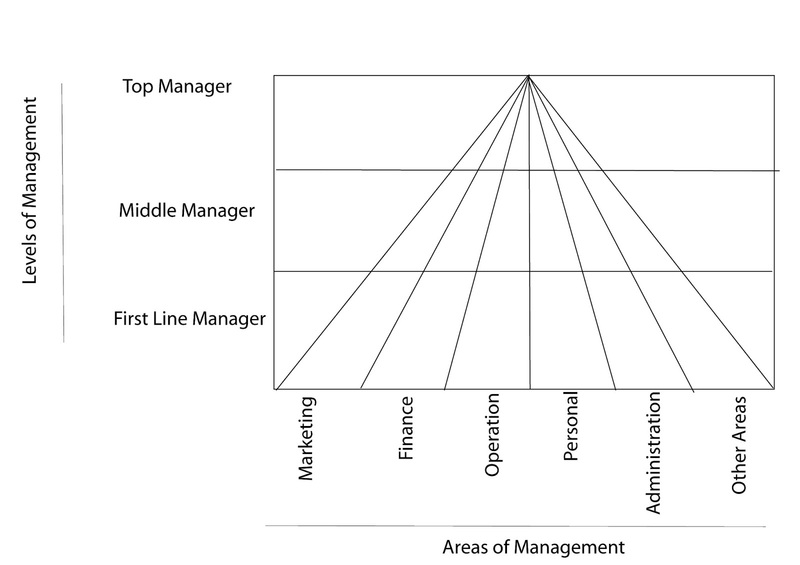 Top managers make up the relatively small group of executives who control the organization. Such as president, vice president and chief executive officer. Middle management is probably the largest group of managers in most organization. Common middle management titles in clued plant manager, operation manager and division head. First line managers supervise and co-ordinate the activities of operating employees. Such as foreman, supervisor and office manager. at last from the above discussion it is said that In contrast to top and middle managers, first line managers typically spend a large proportion of their time supervising the work of subordinates. ** Is it possible to take management as a profession? Prove it. It anyone wants to take management as a profession, he has to acquire knowledge in management. If he does not acquire knowledge in specific way he can not take it as a profession. For a profession, there is need for satisfying the minimum academic and other qualification, management is not able to get permit for taking it as a profession. In case of professional men generally is need for following a code of conduct, prescribed by the particular profession. It any one takes management as profession, he has some duties for society. If he does not do any duty for the society; it will not be a profession. Thus, discussing these points, I can say that management is a profession and as a profession, management do many work for the society which are very much necessary for the people of society in various stage. ** Various Environment where a manager performs his jobs. Climate, river, Natural diversity, rocks and hills, land, area, position, Mineral, forest, graphical structure. Savings mentality, capital, economic system, financial institutes, Labour and human resources, economic and loan system, income and expenses, consumption. Population, belief, education culture, social organization, taste and choice, behaviour, dignity, nationality, religion. government, government rules & regulation, government principle, political parties & their psychology, sovereignty, political discipline, political thinking of people, government stability. science research centre / institute, developed technological organization, scientific & Vocational education, technical education. International law, business law, labour law, environment promotion and protection law, International law, Government finance law, law of tax / vat / excise, investment law, wages law. ** What is scientific management? 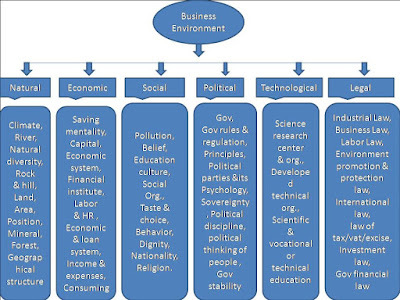 Depending on no traditional system, if management functions and operations are performed by/according to scientific, particular and standard rules, regulations, formulas, systems process, methods and principles created of gained by/ through systematic observations, experiments, examinations, audit, analysis and reasoning is called scientific management. ** What are the principles of scientific management? F.W. Tailor, the father of scientific management, expressed his opinion in his book named. ‘‘The scientific management” on 1911 under the four principles which are given below. 1. Application of scientific methods or systems in place of traditional systems or methods. 2. Selection, training and development of workers, employees through scientific ways. 3. Establishment of cordial relationship among the workers and management. 4. Proper distribution of works and responsibilities among workers and management according to their qualification. 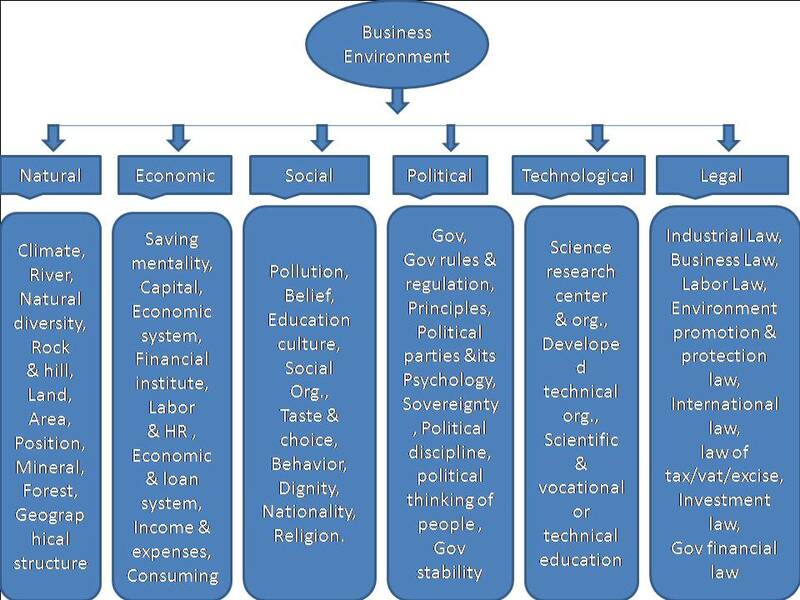 ** Mention the different aspects of scientific management. Introduction of incentive wages system. Establishment of cordial labour management relationship. ** The contributions of Frank and lillina Gilbreth to put scientific management into effect. Lillian and Straight to the point Gilbreth were sure that the revolutionary ideas of Frederick Winslow Taylor, as Taylor formulated them, would be neither easy to execute nor adequate; their usage would require hard work by both architects and psychologists to make them effective. Both Lillian and Plain Gilbreth accepted that scientific management as formulated by Taylor missed the mark when it came to dealing with the human component on the shop floor. The Gilbreths helped define a valuable critique of Taylorism; this critique had the backing of other effective managers.Her work incorporated the promoting examination for Johnson & Johnson in 1926 and her endeavors to enhance ladies' spending choices amid the first years of the Incomparable Misery. She likewise helped organizations, for example, Johnson & Johnson and Macys with their management divisions. In 1926, when Johnson & Johnson contracted Lillian as a specialist to do promoting examination on sterile napkins., the firm profited in three ways. To start with, it could utilize her preparation as a psychologist in measuring and the analysis of states of mind and assessments. Second, it could give her the experience of a designer who has some expertise in the communication in the middle of bodies and material articles. Third, she would be an open picture as a mother and a modern career woman to build consumer trust. is a process of characterizing goals inside of an association so that administration what's more workers consent to the destinations and comprehend what they have to do in the association. The expression "administration by destinations" was initially advanced by Diminish Drucker in his 1954 book 'The Practice of Administration'. The pith of MBO is participative objective setting, picking course of activities and choice making. A vital piece of the MBO is the estimation and the correlation of the employee's genuine execution with the models set. In a perfect world, when representatives themselves have been included with the objective setting and picking the blueprint to be trailed by them, they are more inclined to satisfy their obligations. As indicated by George S. Odiorne, the arrangement of administration by targets can be portrayed as a procedure whereby the prevalent and subordinate directors of an association together distinguish its basic objectives, characterize every individual's real territories of obligation as far as the results expected of him, and utilization these measures as aides for working the unit and surveying the commitment of each of its individuals. Here is a snappy 5 stage procedure plot that most organizations utilization to oversee MBOs (Management by Objectives), recapping some of the things I discussed in my last post. As you will see, this is simply sound judgement. To start with, organizations need to set corporate targets. A few objectives are then set for the representatives to meet those destinations. The worker execution is then measured through the execution cycle, and assessed at the end. At last, the representative is compensated for his or her execution, and we rehash the cycle. To expound on the remarks I got in the last post, setting great destinations is vital; that is at the center of MBOs. Contingent upon the level of sophistication of the MBO arrangement, some assistance with objective setting , yet most arrangements just assist to oversee them. A major part of MBO arrangements is the execution observing .Generally, that is an action performed toward the end of an execution cycle. With a MBO arrangement, chiefs can for the most part record some criticism about how representatives performed on a sure point of reference at whatever time. Along these lines, the worker's commitment is not overlooked when it's chance to assess them. The execution assessment is anot her huge bit of MBO administration. It is identified with execution observing be that as it may, records last perceptions. is an "approach by which administration dedicates its time to researching just those circumstances in which real results contrast altogether from arranged results. The thought is that administration ought to spend its valuable time focusing on the more critical things, (for example, forming the organization's future key course). Consideration is offered just to material deviations obliging examination." It is not by any means synonymous with the idea of special case administration in that it portrays an arrangement where outright centre is on special case administration, as opposed to direct utilization of exemption administration. In Venture Administration, a ramification of Management by Exception is that the undertaking board ought to meet when key choices about the undertaking ought to be taken, and not on standard interims. The Project Supervisor ought to deliver an Special case Report to summon the board for such meet. ** Is management science or the art . Practicing managers who put stock in management as a science are liable to trust that there are ideal managerial practices for certain situations. That is, when faced with a managerial dilemma, the manager who has faith in the scientific foundation of his or her craft will expect that there is a rational and target way to focus the right game-plan. This manager is liable to take after general principles and theories and also by creating and testing speculations. For instance, if a manager has an issue with a worker's poor work performance, the manager will look to particular means of performance change, expecting that certain principles will work much of the time. He or she may depend on ideas learned in business school or through a company training program when deciding a game-plan, perhaps paying less attention to political and social factors included in the situation. Many early management researchers subscribed to the vision of managers as researchers. The scientific management development was the primary driver of this viewpoint. Scientific management, spearheaded by Frederick W. Taylor, Frank and Lillian Gilbreth, and others, attempted to find "the one most ideal way" to perform employments. They utilized scientific procedures to evaluate and organize work with the goal that it became more efficient and effective. Scientific management's emphasis on both diminishing inefficiencies and on understanding the brain science of workers changed manager and representative attitudes towards the practice of management. See Display 1 for a principles' summary of scientific management. Practicing managers who have confidence in management as an art are unrealistic to trust that scientific principles and theories will have the capacity to actualized in actual managerial situations. Instead, these managers are liable to depend on the social and political environment encompassing the managerial issue, utilizing their own insight into a situation, rather than non specific principles, to focus a game-plan. For example, as a contrast to the example given already, a manager who has an issue with a worker's poor work performance is prone to depend on his or her own encounters and judgment when addressing this issue. Rather than having a standard reaction to such an issue, this manager is liable to consider a broad range of social and political factors, and is prone to take diverse actions relying upon the issue's connection. Henry Mintzberg is probably the most surely understood and unmistakable advocate of the school of suspected that management is an art. Mintzberg is an academic researcher whose work capturing the actual daily tasks of real managers was noteworthy research for now is the right time. Mintzberg, through his observation of actual managers in their daily work, verified that managers did not sit at their work areas, considering, evaluating, and choosing all day long, meeting expectations for since quite a while ago, continuous time periods. Rather, Mintzberg verified that mangers engaged in extremely fragmented work, with constant intrusions and rare chances to discreetly consider managerial issues. In this way, Mintzberg changed considering managers at the time that his work was distributed, challenging the earlier thought that managers behaved rationally and methodically. This was in accordance with the point of view of management as an art, because it indicated that managers did not necessarily have routine behaviors consistently, but rather instead utilized their own social and political abilities to take care of issues that arose over the span of work. ** Distinction between administration and management. 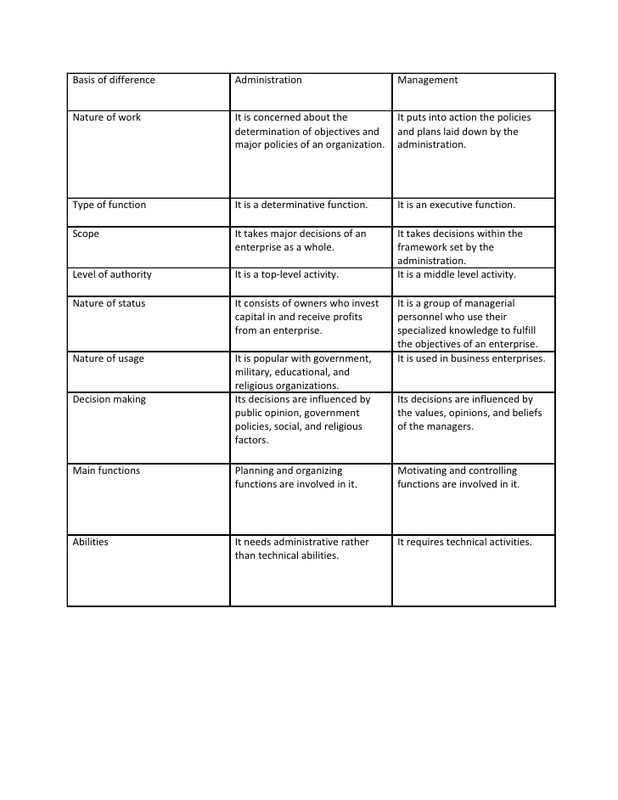 Management and administration may appear the same, however there are contrasts between the two. Administration needs to do with the setting up of destinations and vital arrangements of each association. What is comprehended by management, nonetheless, is the demonstration or capacity of putting into practice the arrangements and arrangements settled on by the administration. Administration is a determinative capacity, while management is an official capacity. It likewise takes after that administration settles on the imperative choices of an endeavor in its whole, while management settles on the choices inside of the bounds the structure, which is set up by the administration. Administration is the top level, though management is a center level action. If one somehow managed to choose the status, or position of administration, one would find that it comprises of proprietors who contribute the capital, and get benefits from an association. Management comprises of a gathering of managerial persons, who influence their expert aptitudes to satisfy the destinations of an organization. Administrators are typically found in government, military, religious and instructive organizations. Management is utilized by business endeavors. The choices of an organization are molded by popular sentiment, government arrangements, and social and religious components, while management choices are formed by the qualities, assessments and convictions of the mangers. In administration, the arranging and sorting out of capacities are the key elements, though, so far as management is concerned, it includes rousing and controlling capacities. With regards to the kind of abilities needed by a administrator, one needs managerial qualities, rather than technical qualities. In management, technical abilities and human connection management abilities are urgent. Administration for the most part handles the business perspectives, for example, money . It might be characterized as an arrangement of proficiently sorting out individuals and assets, in order to make them effectively seek after and accomplish normal objectives and targets. Administration is maybe both a craftsmanship and a science. This is on the grounds that directors are eventually judged by their execution. Administration must join both authority and vision. Management is truly a subset of administration, which needs to do with the technical and commonplace features of an organization's operation. It is not quite the same as official or key work. Management manages the representatives. Administration is above management, and activities control over the fund and licensing of an organization.